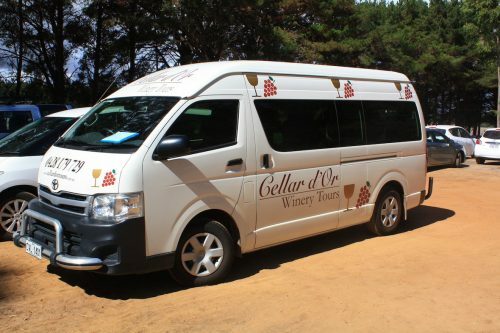 Affordable, boutique winery tours in the Margaret River wine region. From Busselton to Margaret River, Dunsborough and Yallingup. 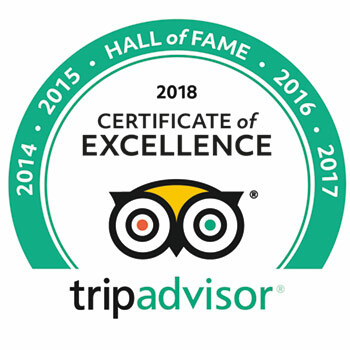 We are a family owned and operated winery tour business. We service the Margaret River wine region and have many years experience in the winery tour industry. We offer winery tours throughout the south west but our speciality is hosting personalised Margaret River Winery Tours. Our fleet of modern and comfortable fourteen seat tour vehicles are always clean and air conditioned. They feature belts on all seats, tinted windows and pleasant background music.